Porter Novelli has won a four-way competitive pitch on an EMEA-wide b2b and corporate external comms brief for eBay. Porter Novelli won the account on a retained basis, taking over from incumbent APCO. 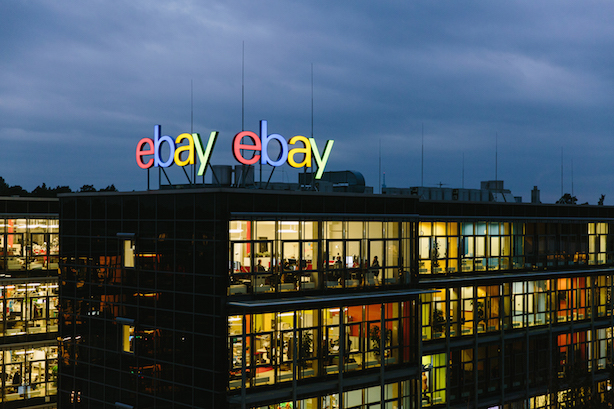 As part of the brief, Porter Novelli will provide executive profiling, issues management and run a series of campaigns to demonstrate the benefits of eBay to existing and potential buyers and sellers. The eBay account will be managed by Porter Novelli’s technology practice, sitting alongside existing clients including BT, HGST and HP. The cross-practice team also provides corporate reputation, planning and digital services. Steve Loynes, Porter Novelli's UK head of technology, will lead the team, which will collaborate with a dozen agencies across EMEA to drive creative ideas and strategic outcomes. Porter Novelli will report to Deborah Binks-Moore, senior director of EMEA comms at eBay. Binks-Moore said: "In a competitive pitch situation, Porter Novelli’s notion of ‘corporate creativity’ stood out but just as important was Porter Novelli’s integrated thinking, across traditional and social media as well as influencer relations and other channels."